How do you stay positive in the face of loss? How do you cope with the challenges of life? How do you overcome the problems associated with running a business? How do you react when you go through tough times? Are you a survivor? You’re probably thinking, “Of course I am.” Let me go deeper with what it means to be a survivor. 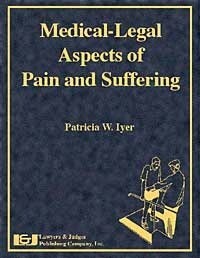 Related Product: Medical Legal Aspects of Pain and Suffering. 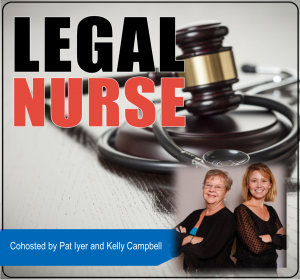 Pat Iyer has been a legal nurse consultant since 1987. She also built a successful LNC business that was filled with loyal attorney clients who returned over and over with cases. She considers herself a survivor.